Part of dealing in luxury real estate is the ability to understand and identify key characteristics of your high net worth clients. 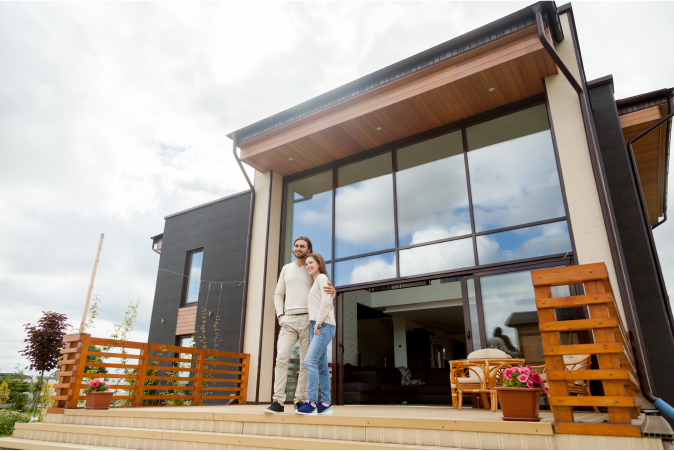 Though these individuals are people, just like anyone else, they are in many ways very different from the average buyer or seller. It is important to be familiar with these differences in order to meet expectations and provide unparalleled service. As there are different tiers of society, there are also tiers of the wealthy. The Institute has identified 8 different tiers of wealth: The Affluent, The Wealthy, High-Net-Worth Individuals, The Very Rich, The Ultra-High-Net-Worth Individual, Centi-Millionaires, Demi-Billionaires and Billionaires. The net worth of these various tiers range from $100,000 for the affluent and as the name would suggest $1 Billion when referring to billionaires. These various tiers of individuals tend to have a preference for certain markets and have certain quirks and attributes that are unique to each level. To learn more in-depth information about the tiers of wealth, sign up for an Institute training course today! 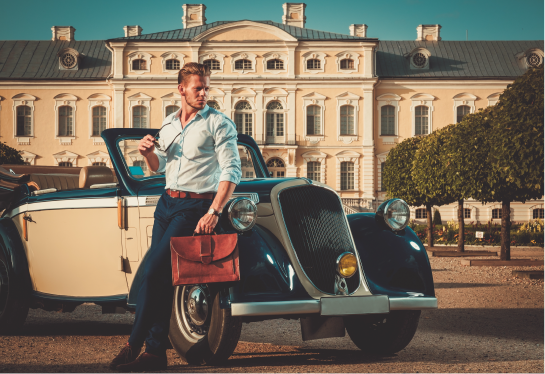 The Ultra Wealthy individuals are what comes to mind when one thinks of a luxury client, so let’s take a look at some of the most common attributes of ultra-wealthy buyers and sellers. 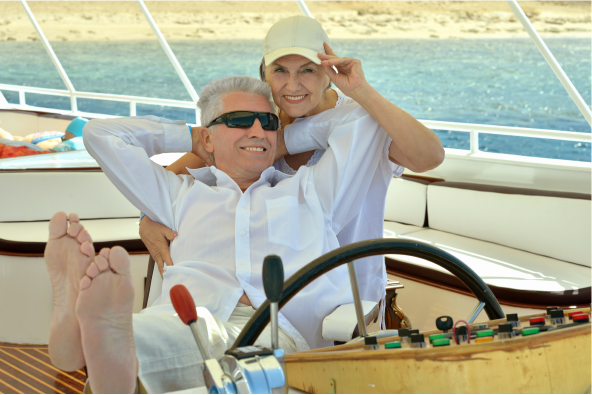 87% of ultra-wealthy individuals are men around the age of 62. Only 11.7% of them have inherited their fortune, so one can deduce that they are all very hard workers who have had long and successful careers, particularly in the North American Market where their primary wealth source is income and their secondary wealth source is business ownership. The Institute offers members a service called Wealth Engine where one can look up and learn about specific wealthy individuals, as well as create a database of ultra-wealthy potential clients in their area. Additionally, members have access to Wealth-X News and Insights which provide data reports into the wealthy and their motivations to spend. We’ve mentioned old money vs new money before and the differences are just as relevant today as ever before. It is important to discern the age of your clients’ wealth as it will have a great impact on their buying and spending patterns. Someone who is new to wealth within the last 1-5 years, for instance, will mimic the buying patterns of their middle-class peer group. A client who is starting to become comfortable with their wealth, somewhere along the 5-15 year range, will have a changing peer group. They are learning more about luxury brands and are starting to feel confident in spending money. Lastly, there are the clients who are familiar with the lifestyle that wealth provides. These clients will have been living in wealth for 15+ years and are confident in the world of luxury spending. You may find that old money may be cash poor, while new money may be all cash buyers. Additionally, old money buyers tend to be more conservative. They will most likely request discretion and tend to look less wealthy. New money, on the other hand, may enjoy publicity and want something flashier. To learn more about wealthy individuals as well as how the Institute equips our members to be successful, sign up for a luxury training course today! Excellent and simple. This is my experience of the affluent. The time it takes to be comfortable, 5 to 15 years. Traveling and mentors expedite that timeline.